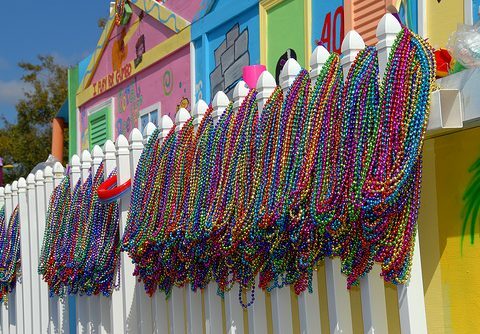 Mardi Gras celebrations shows increase in drunk-driving related car crashes and pedestrian injuries. 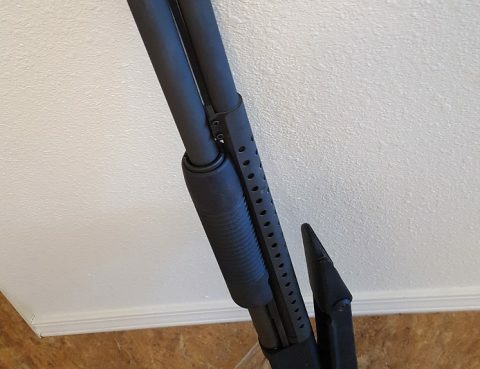 Learn how to stay safe. 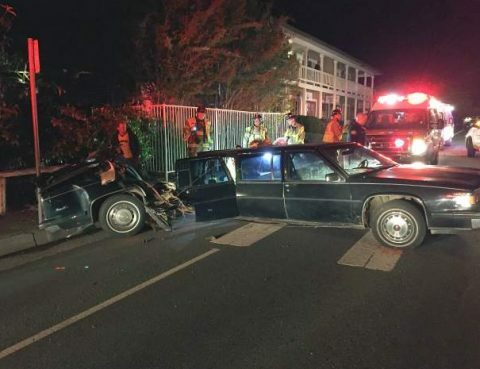 New Year’s Eve always sees spikes in drunk-driving related car crashes and pedestrian injuries. Stay safe this evening by practicing common sense. Tylka Law Firm attorneys are representing the family of Cynthia Tisdale, a teacher at SFHS in Santa Fe, Texas. Read about our lawsuit here. Talking to police without an attorney present is dangerous. Having a criminal defense attorney by your side is invaluable. 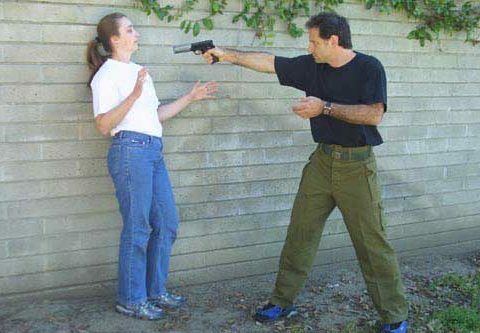 Read why you need one in a self-defense situation. 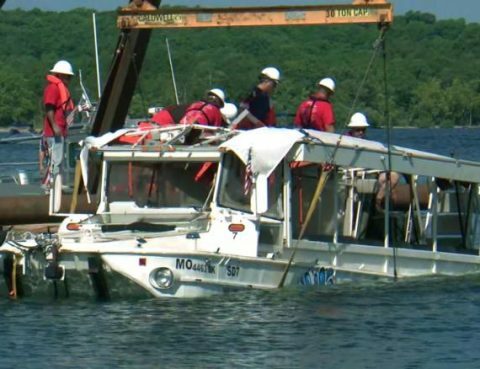 The Branson, MO Duck Tour accident was a tragedy that could have been avoided. This article goes over common boating mistakes, and how to make sure your boat is safe.